Union Public Service Commission UPSC has issued the official notification for the examination of Special Class Railway Apprentices SCRA Exam 2014 on the official website of the commission- http://upsc.gov.in. 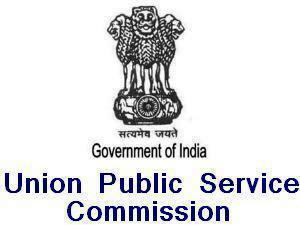 All the candidates can apply online for UPSC SCRA Exam 2013 through the commission official online portal http://upsconline.nic.in. The online registration is in two parts – Part-I Registration and Part-II Registration. To complete the second part, you must filled all the details asked in the first part of online registration which will be required for the second part. To start Part-II, you must know your Registration Id (Generate after the completion of First Part of Online Registration) and Date of Birth. There is no need to download application form because the mode of apply is online only.